Nokia has taken its unlimited download Comes With Music service to the world’s largest mobile market in the Finnish vendor’s latest effort to counter industry perception that the service is floundering. 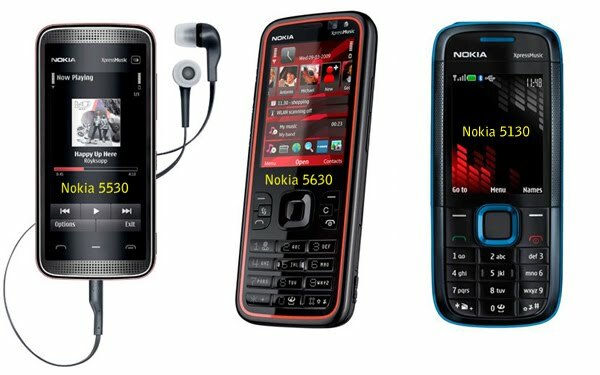 To be known locally as 'Yue Sui Xiang,' the DRM-free music offering will be available to consumers across China via eight devices, including the Nokia X6, 5230, 5330, 5800w, 6700s, E52 and E72i. The cheapest device will retail for EUR140. The service features music from the four largest labels (Warner, Universal, Sony and EMI), as well as Chinese labels, and enables users to download as much music as they like and keep the tracks forever following a 12-month subscription. At launch, hundreds of tracks will be available to Chinese customers and the songs will be DRM-free, meaning the tracks will come without anti-piracy software. Now available in 30 markets (including the UK, Brazil, Australia and Mexico), Nokia’s music service has come under fire for poor subscriber takeup. Last year it was reported that as of July 2009 the service had just over 107,000 active users in nine markets. While the free service is great, not sure how Nokia is monetizing it for the long run. Margin in handsets are thin thus realistically its not commercially viable to be supporting free music downloads. Paid-for music download service struggles in China as the market is rife with piracy with 99% of all music files in China are downloaded illegally resulting in billions of dollars losses to the record companies and this is unlikely to change in the short to mid term. Music lovers can head to Baidu, China's leading search engine to search the links to their favorite songs. The iPad is OUT with 700,000 units sold in 1 day!